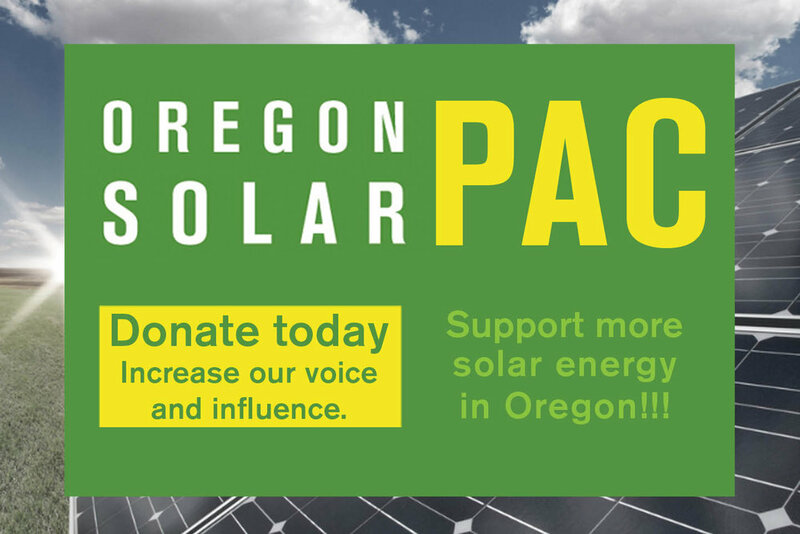 I am excited to take over as OSEIAs interim executive director and I look forward to engaging with you on upcoming initiatives, including 2018 legislation to fix the expiration of OR solar tax credits. Please know that we are as strong as ever and maintaining the momentum we've built over the past two years remains a high priority. I feel great about OSEIAs future for many reasons but a key one is that a main contributor to our momentum, the efforts of Craig Ernst and Meghan Craig, will continue delivering the excellent programs and events that OSEIA is becoming known for. Please don't hesitate to reach out to myself or OSEIA staff if you have any questions.